Blog » In need of some you time? 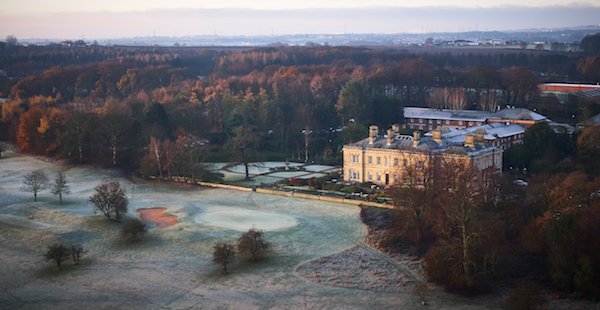 Oulton Hall offer their top treatments to help you revitalise the mind and body this Winter. 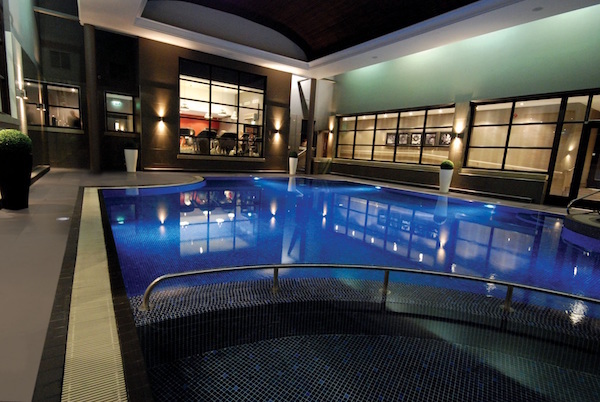 Why not treat yourself to a luxury spa day from just £75 per person! After the stress of Christmas (although this feels like a lifetime ago), it’s time to focus on you. Take some time out to relax with friends, recharge the body and feel good from the inside out with our superb spa days. 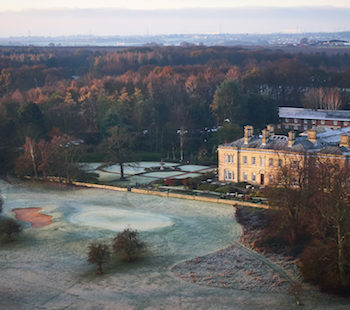 Oulton Hall offers a haven of calm away from the hustle and bustle of life. 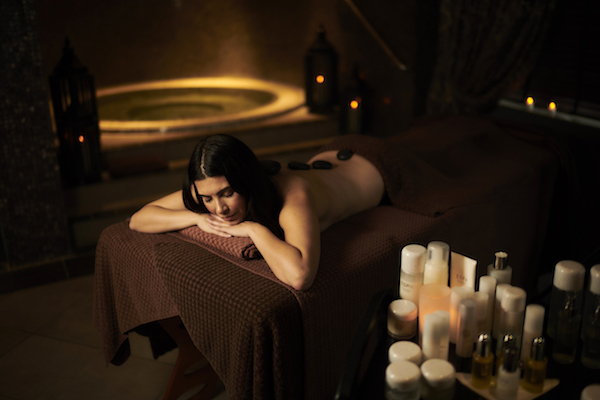 A spa retreat where the therapists provide the perfect treatments to help you achieve a state of wellness. Radiate vitality with the Skin Radiance Facial; your tired skin will feel refreshed, brighter and naturally radiant. Find inner calm with the Inner Calm Massage. This aromatherapy massage will rebalance the mind and body, and, with oils tailored to you, will encourage ultimate relaxation. Always on your feet? The Invigorating Foot Treatment is the perfect antidote to soothe tired feet and legs. With 12 treatment rooms including the dual room, a relaxation area, sauna, steam room, whirlpool bath and swimming pool, a trip to Oulton Hall will leave you completely restored and ready to tackle life head on! 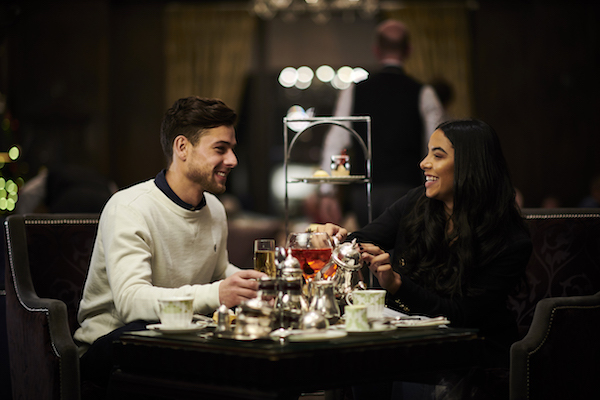 Alternatively, gather a group of friends and let our butlers wait on you with our delicious Afternoon Tea served daily from 2pm – 6pm. Prices start from £23 per person midweek and £26 per person Friday – Sunday. To book call 0113 282 1000 or email reservations@OultonHallHotel.co.uk quoting “Mumbler”. 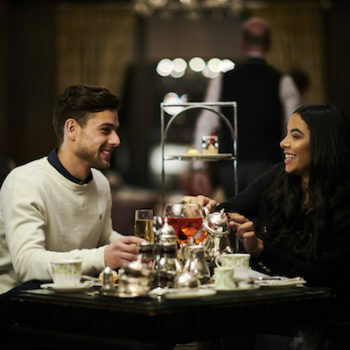 For more information visit www.OultonHallHotel.co.uk (T&C’s apply, available until 31st March 2019).